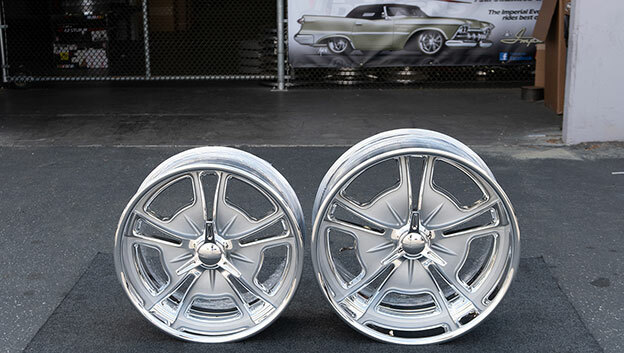 New FUEL 20x8.5, 22x10 wheels ready for a C10. 1967 Camaro with new S7 wheels ready for Spring time! 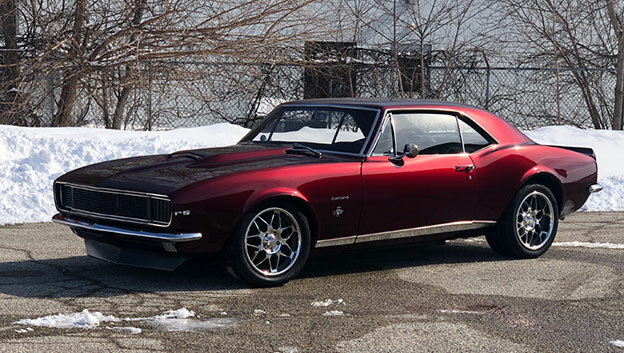 Dan Herman is ready for Spring time to arrive, with his newly completed '67 Camaro project completed.